Alexander Weiß, VFX Intern for Hunt: Showdown, reveals the power of particles in CRYENGINE, tips on workflows for your project, and his journey from aspiring student to working on a AAA game. We’re committed to helping the next generation of game developers achieve their vision. In addition to supporting developers of all kinds, from solo outfits to established studios making worldwide hits, we also want to provide a pathway for the most promising talent to work at Crytek. Alexander Weiß is just one of those people and, as part of his studies at SAE Institute, is working on Hunt: Showdown. Today, Alexander tells his story, revealing tips and tricks about working with particle effects, and gives his advice to developers who want to create particle effects with gameplay and visual impact. “Originally I am from Bonn, but I am studying Game Art and 3D Animation in Cologne at the SAE Institute. 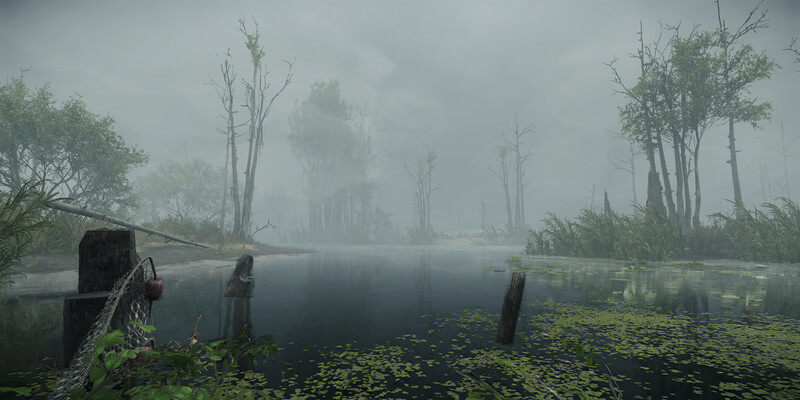 Viktor Ikkes, Senior Cinematic Designer for Hunt: Showdown, contacted me after one of my friends had given him my email address when they met at devcom. He told me that they are always looking for talent at Crytek, including in the area of VFX. I felt that where I was at that moment, I wouldn’t be able to meet Crytek’s high expectations. But I was desperate to join the studio and had to come up with a way to get access to their team. Viktor gave me loads of advice, and suggested that I create a portfolio and apply as an intern. So I spent the next few weeks intensively working on my portfolio, applied, and got the gig. “The internship runs alongside my studies at SAE Institute. I undertook a project there where I realized just how important particle effects are for computer games. Particle effects enhance the visual appearance of the game and help to display physical effects such as shockwaves or propulsion effects. 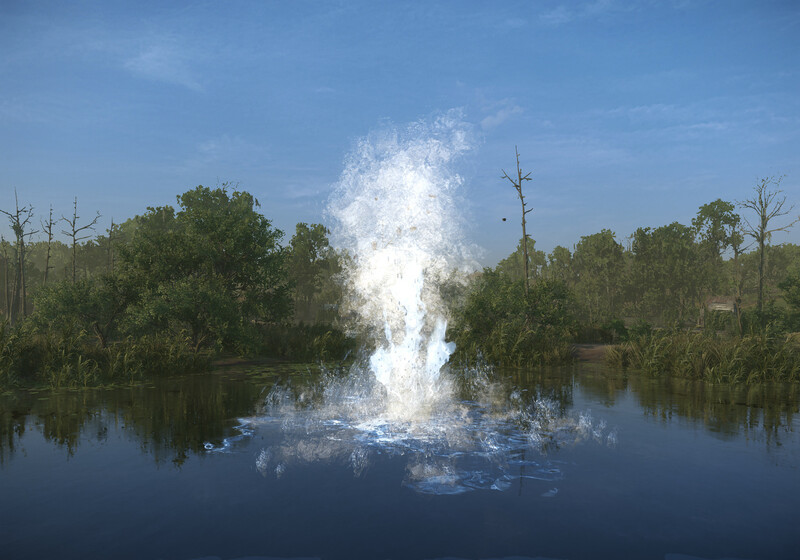 Particle effects can be continuous effects such as jet engine efflux or smoke trails, or one-time effects such as explosions or glowing sparks. “On the one hand PFX are important because they provide feedback for the player and on the other hand they support immersion in the game. The more I studied the subject, the more I became hooked. 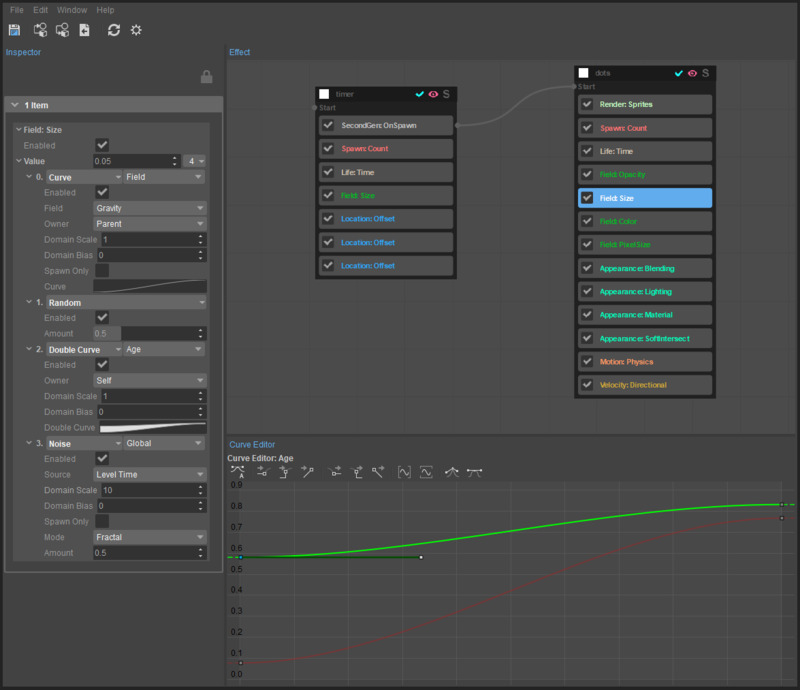 As part of my thesis I want to create a particle showcase which will be available on CRYENGINE’s marketplace so that anyone can use them to make their own games. 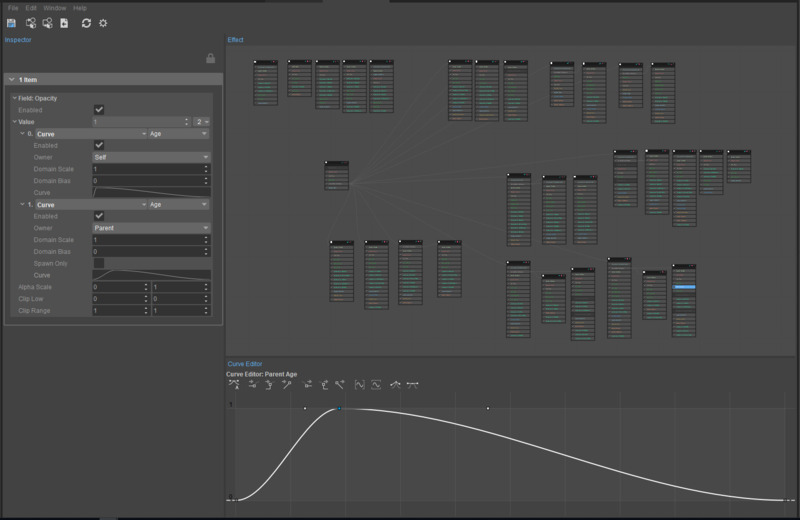 Beyond that, I want to encourage other artists to create their own particle effects by showing them how the powerful Particle Editor in CRYENGINE works. 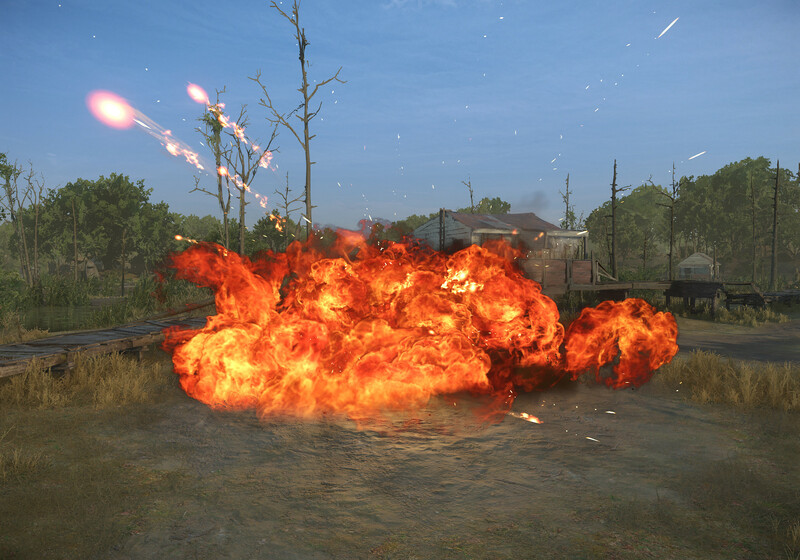 You can check out a tutorial on how to create powerful particle effects with CRYENGINE linked in the article below. If you’re interested in Crytek for your next job, or first job, head over to our careers page. As ever, we love to hear your feedback, so get in touch in the comments, on Discord, the forum, or via Facebook, and Twitter.